One of Asian Highway Network longest route is the Asian Highway 1- AH1 which tends to run 20,557 km from Tokyo, Japan through Korea, China, Hong Kong, Southeast Asia, Bangladesh, India, Pakistan, Afghanistan and Iran towards the border between Turkey and Bulgaria, west of Istanbul, joining end on with the European route E80. 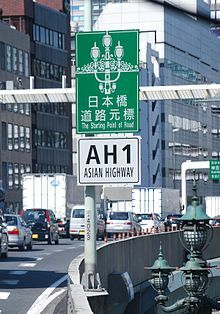 Also known as the Great Asian Highway, the Asian Highway is said to be a cooperative project between countries in Asia and Europe together with the United Nations Economic and Social Commission for Asia and the Pacific – ESCAP, for improvement of the highway systems in Asia. It is also one of the three pillars of the Asian Land Transport Infrastructure Development – ALTID project, endorsed by the ESCAP commission in 1992, of its 48th session, including Asian Highway, Trans-Asian Railway – TAR as well as facilitation of land transport projects. 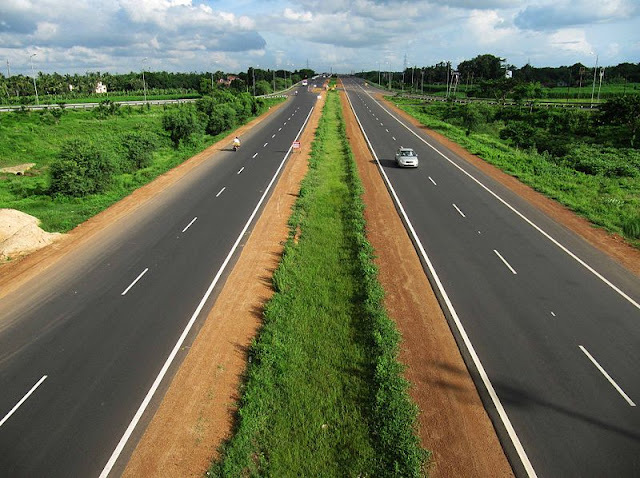 Thirty-two countries had signed the contracts enabling the highway to cross the continent as well as to reach Europe wherein some of the countries who had been part of the highway project comprised of India, Sri Lanka Pakistan, China, Japan, South Korea and Bangladesh. Several of the finance had been from higher, advanced Asian nations such as Japan, India and Chine together with international agencies like Asian Development Bank. The intentions of the project is to make the maximum use of the prevailing highways of the continent in order to prevent the construction of new ones unless in instances where missing routes would be essential for construction. An Asian infrastructure news website – Project Monitor has remarked that `early beneficiaries of the Asian Highway project are the planners within the national land transport department of the participating countries, since it assists them in planning the most cost-effective and efficient routes in promoting domestic as well as international trade. Non-coastal areas that have often been negligible are the other beneficiaries’. The AH project had been introduced in 1959 by the United Nations with the intention of promoting the development of the international road transport in the state, During 1960-1970, the first phase of the project extensive progress had taken place though it slowed down in 1975, when the financial support had been suspended. A number of projects had been conducted by ESCAP in 1992, in collaboration with AH member countries in details after the endorsement of ALTID. Intergovernmental Agreement on the Asian Highway Network- IGA had been implemented on 18 November 2003 by the Intergovernmental Meeting. The IGA comprises of Annexe I tends to classify 55 AH routes between 32 member countries amounting to around 140,000 km and Annex II - `Classification and Design Standards’. In April 2004, the IGA treaty was contracted by 23 countries during the 60th session of the ESCAP Commission at Shanghai, China and 29 countries had approved the agreement by 2013.